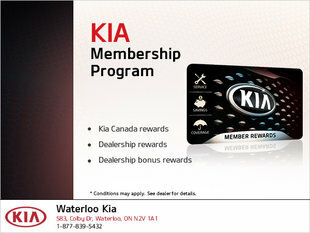 At Waterloo Kia, we want to help you save money on your next purchase. 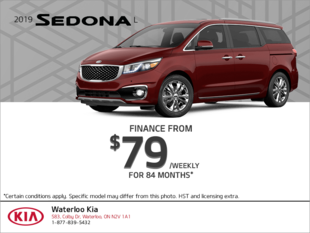 We’re always looking for new ways to help you save money, whether that’s through discounts or special offers on our services. 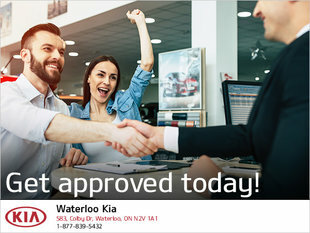 At Waterloo Kia, the satisfaction of our customers is our priority. 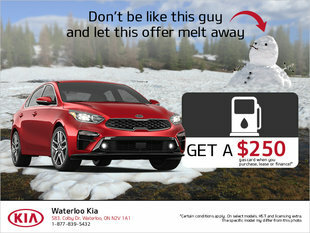 Waterloo Kia has a wide range of special offers on hand for you. 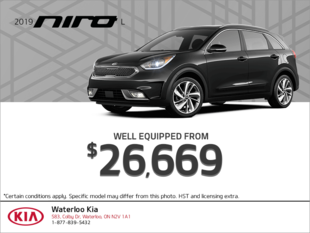 We can help you save on parts and accessories department as well as on maintenance. 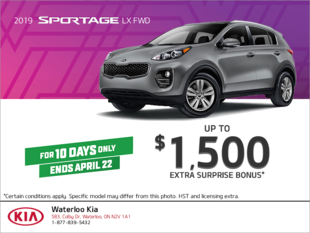 Our detailing and body shop products may also have special offers! 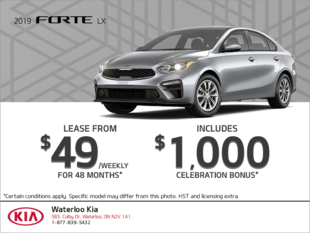 If you’re on the market for your next vehicle, Waterloo Kia also has you covered with a wide range of new and pre-owned vehicles at unbeatable prices. 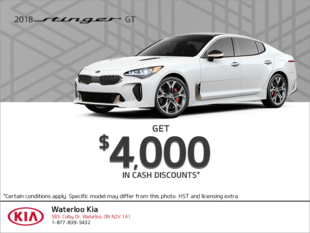 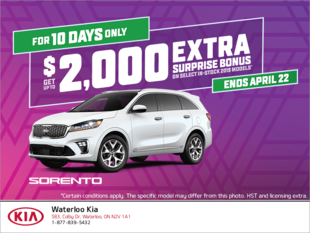 At Waterloo Kia, we provide incredible incentives on new Kia vehicles, and we can also help you save money on certified pre-owned vehicles. 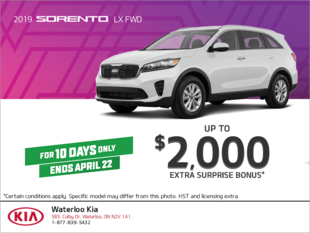 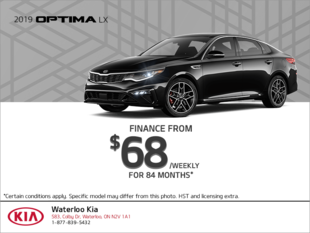 When it comes to financing and leasing, Waterloo Kia will surprise you with low-interest financing plans and flexible terms that will make buying your Kia more affordable than you’d think. 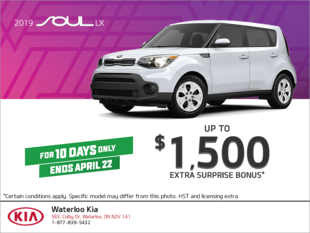 Contact us today to learn more about our special offers on our Kia vehicles.